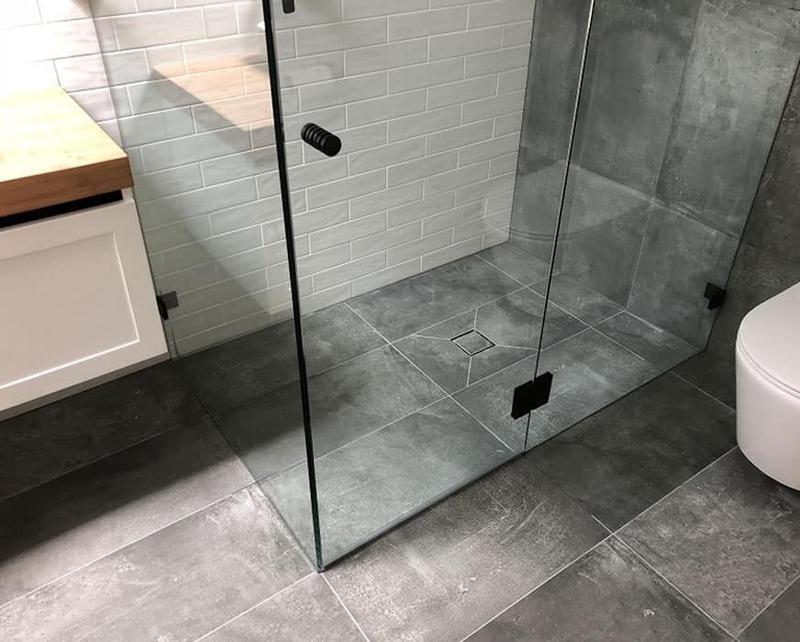 For over eighteen years we have been making quality custom-made shower screens and mirrors, including the popular frameless shower screens for Sydney. 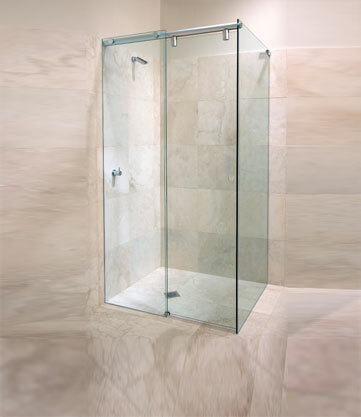 At White Bathroom, we make quality custom-made shower screens from Australian-made glass. 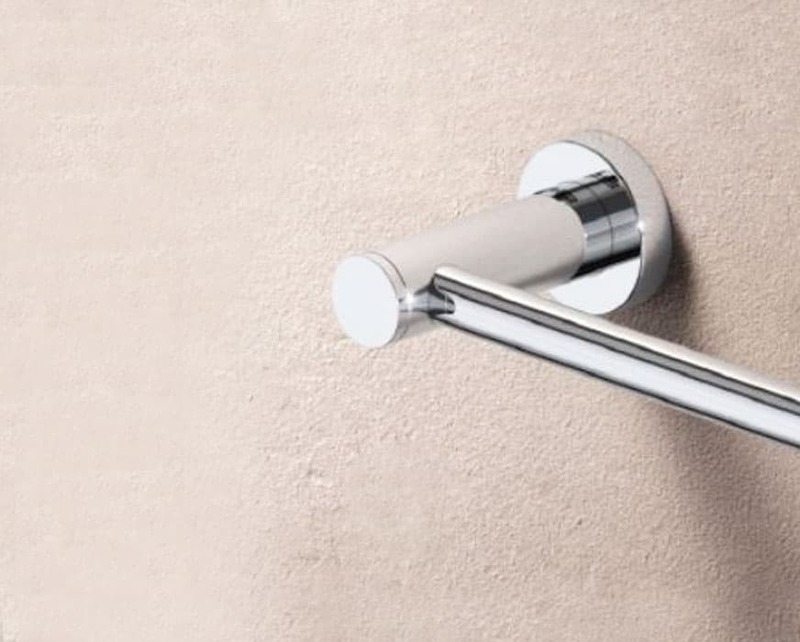 Thanks to our over eighteen-years’ experience, you can rely on the quality of our bathroom shower screens – Sydney’s widest range and best fit. 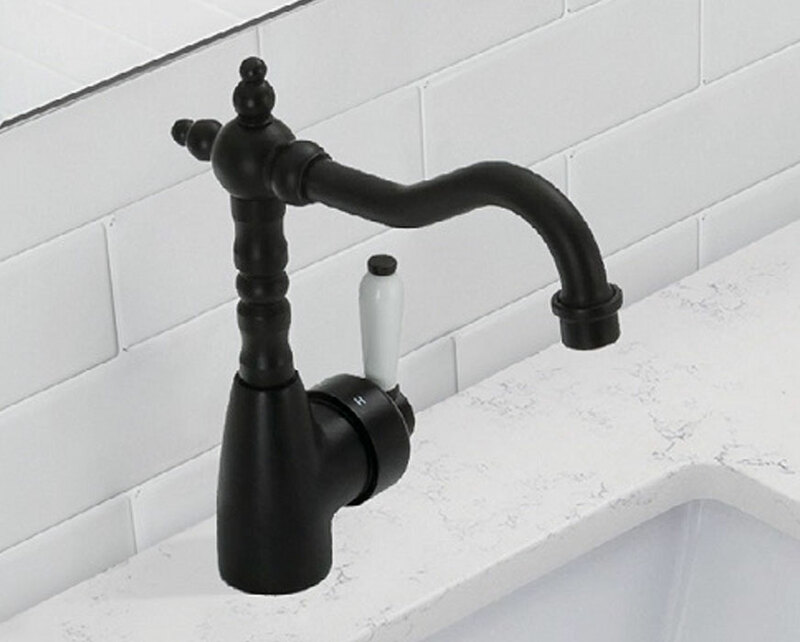 Cheaper bathroom shower screens in Sydney’s markets sit at their lower price because they are of lower quality; they’ll only need replacing sooner! 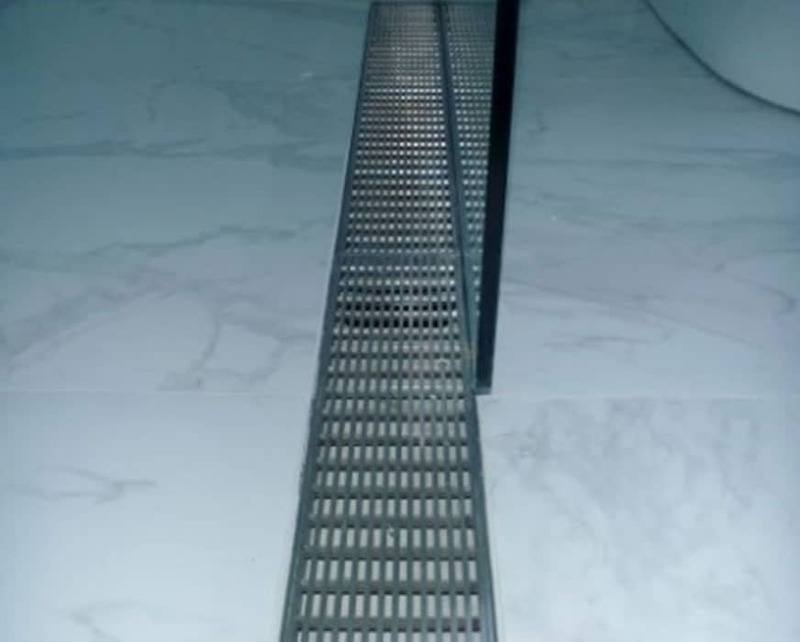 To ensure that our shower screens are of the highest quality for our customers across Sydney, the team at White Bathroom aim to craft superior and customised screens. 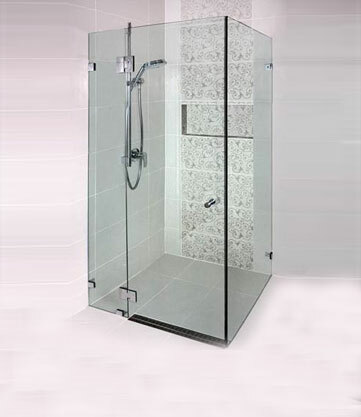 With our bathroom shower screens, Sydney shoppers will find a more durable product, out of which they’ll gain more use. We always advise that our clients invest in the highest quality they can afford, the reason being that the higher the quality of a screen the longer its service life will be. 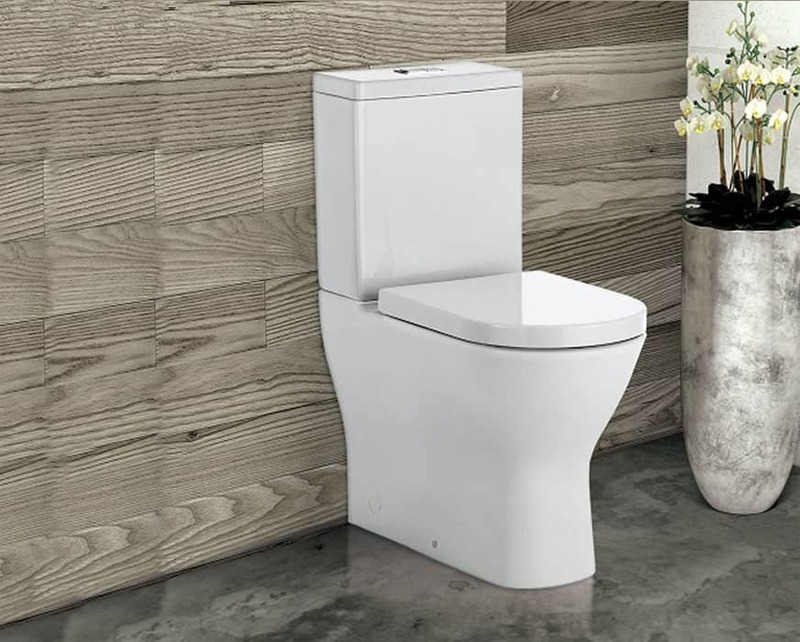 Of all the rooms in the house, the bathroom experiences the most wear and tear; it is constantly exposed to moisture and steam, which can quickly deteriorate inferior products. This means that buyers actually save money in the long term by investing in our premium quality bathroom shower screens for Sydney. 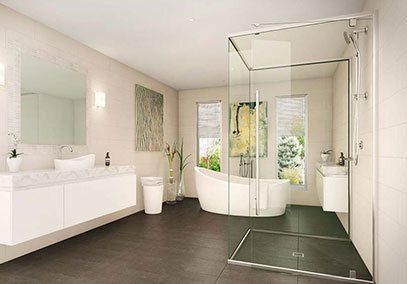 As one of the leading bathroom products sellers in Australia, we have a large selection of shower screens in Sydney, including the highly popular frameless shower screens. 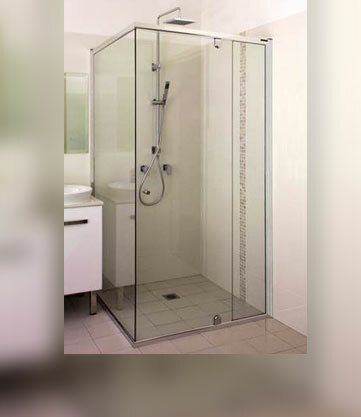 Sydney shoppers can note that all our shower screens are custom-made, and the materials are procured from reputed and high-quality manufacturers, to build some of the most durable screens. In addition, we ensure the items are defect-free and geared to provide our customers with years of service life. Plus having a wide selection of shower screens under one roof means that there is a lot to choose from, so regardless of what type of bathroom you have or what design you’re looking for, we can bet that you’ll find it with us. 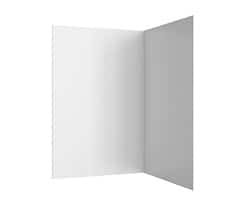 There are some people who may need a special type of screen: that is where our experience comes to the fore with the knowledge to make a shower screen other companies can’t. 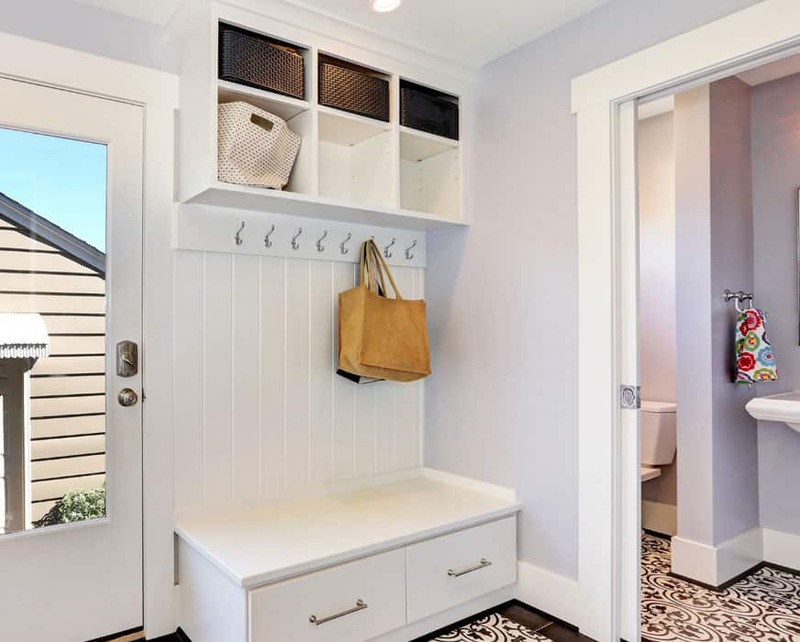 At White Bathroom, we have been providing custom screens for home and business owners for decades. Utilising innovative design methods and techniques our custom-made shower screens are perfect for enhancing bathrooms across Sydney. Every screen is designed and precisely built to your specifications. 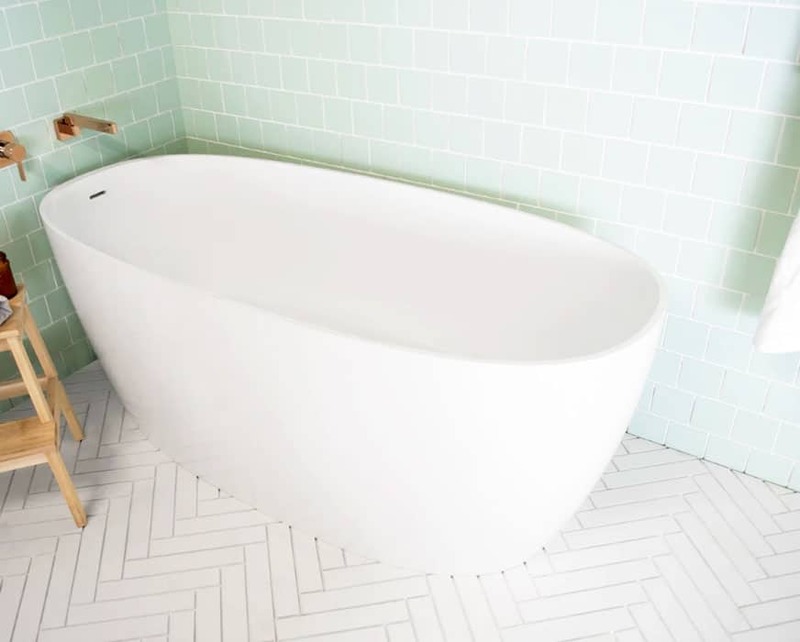 Our team can also help you choose the right screen based on the type and size of your bathroom. 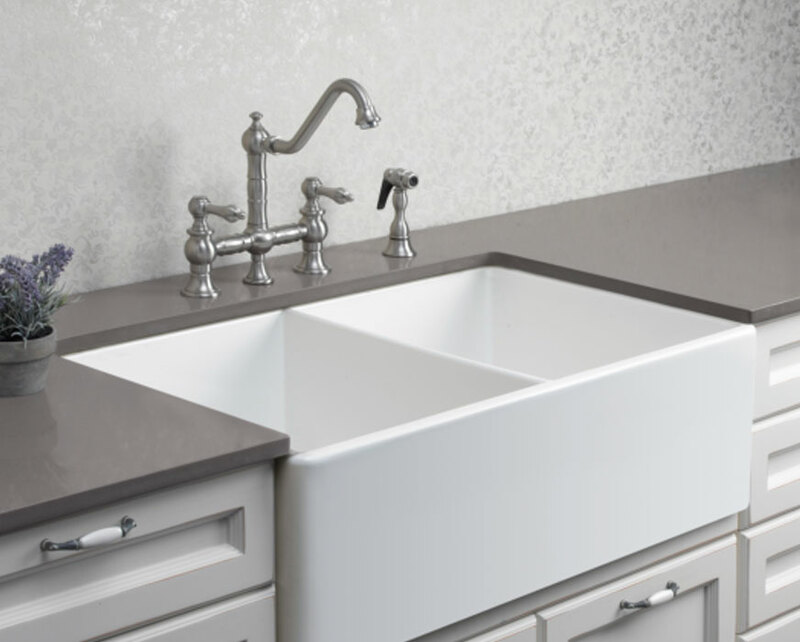 Our years of experience can help you find something that works best for you regardless of if your budget is limited or if you are looking for the latest and greatest. So, it’s always a good idea to get in touch with us whenever you are in doubt about what to get. 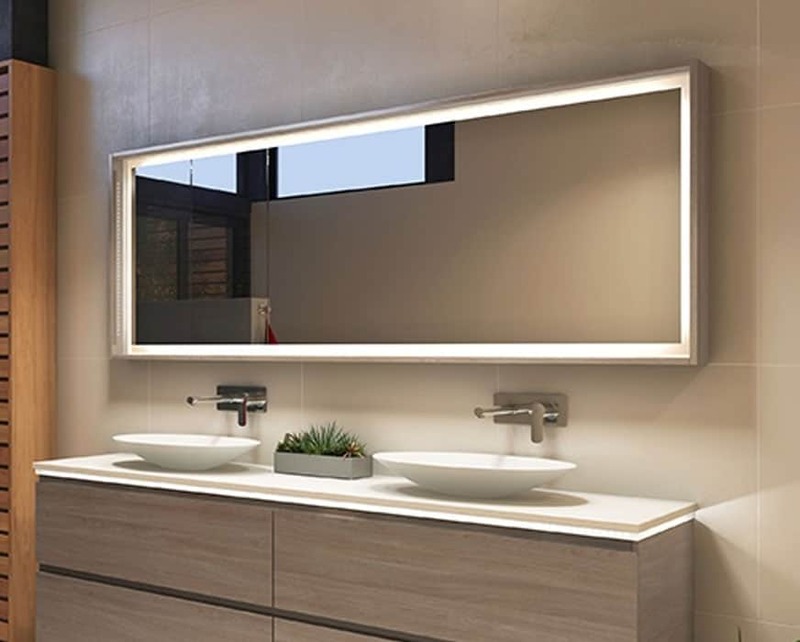 We are a leading seller of quality frameless shower screens for Sydney’s many suburbs and the one-stop solution for people who want their bathrooms to look the best. Our frameless showers screens for Sydney’s bathroom are particularly aesthetically pleasing – perfect for creating a streamlined and contemporary design and visual environment our team can design and fabricate high-quality frameless shower screens for homes in Sydney and around the Artarmon and Chatswood region. 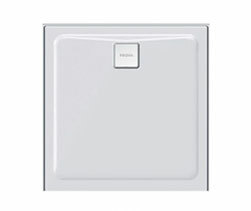 Our website shows you the variety of shower screens we offer. However, if you are looking to buy in bulk, need a screen delivered to your location or have a question about our service then do not hesitate to call us at (02) 9967 4488 during business hours. You can also get in touch with us through our website’s online form for almost any information you need or even if you need a quote for a bulk purchase. 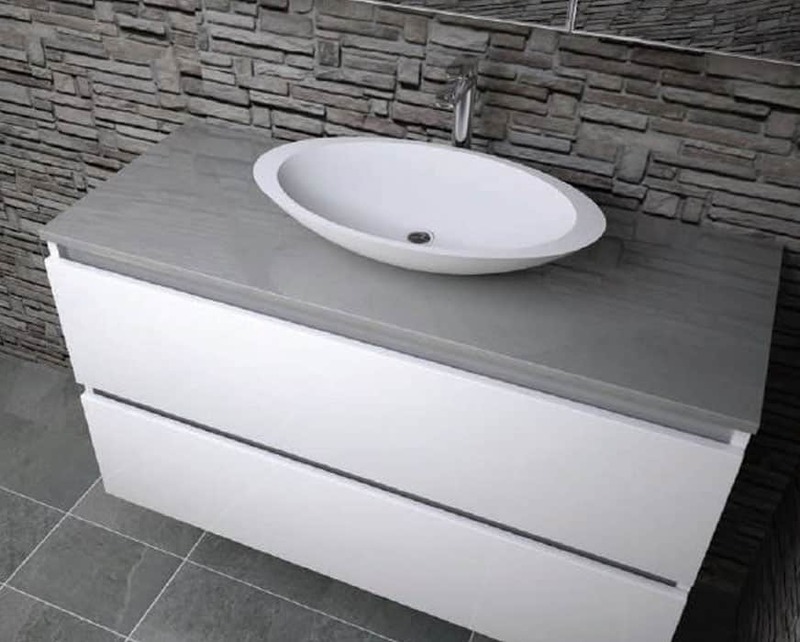 Complete the look, feel, and layout of your bathroom thanks to the experts at White Bathroom. 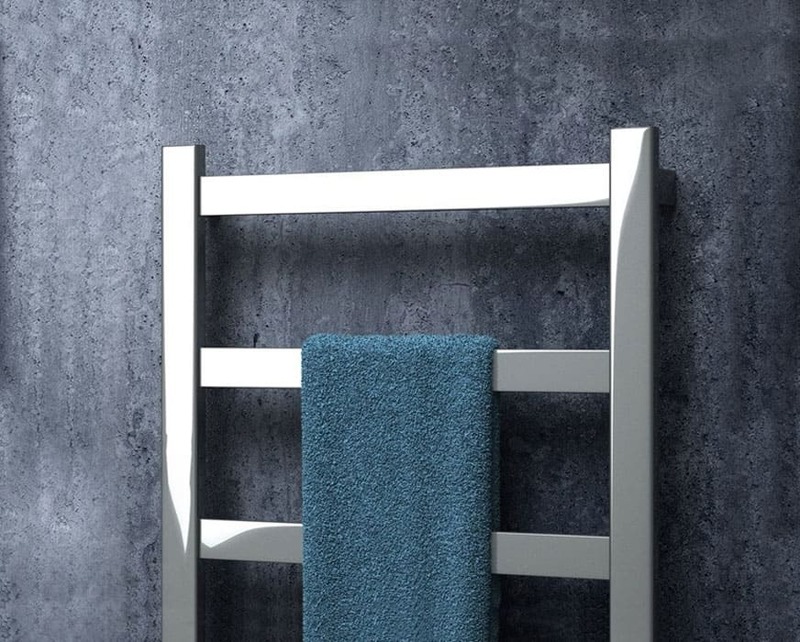 Not just an effective way to prevent splashed water becoming a trip or slip hazard, our shower screens come in a variety of styles and designs to complement your existing or desired décor. Boasting a wide range including black, gold, glass, enclosed and brushed shower screens Sydney homes can be enhanced by our detailed and durable products. 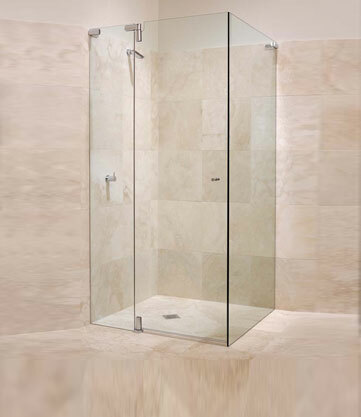 Available at affordable prices our shower screens come in differing dimensions and custom-sizing to fit seamlessly into your bathroom. 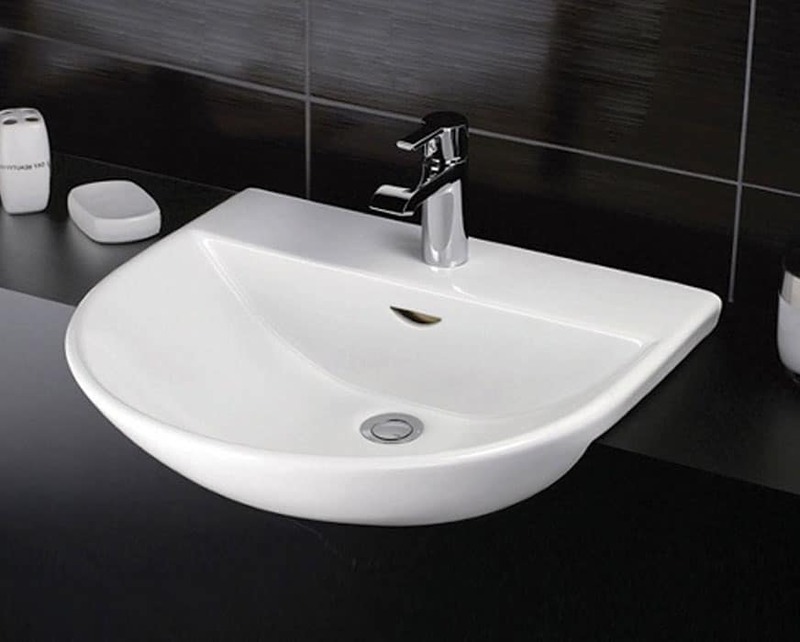 For a free quote give us a call on (02) 9967 4488.